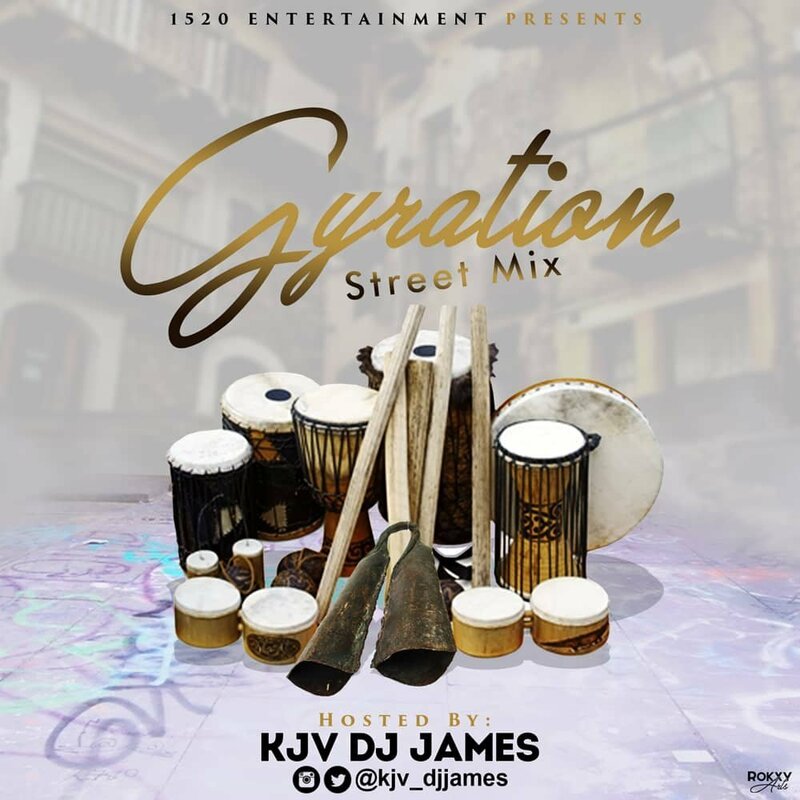 1520 Entertainment Official Disk Jockey, Kjv Dj James Returns With Another Hot Mixtape Titled “The Gyration Street Mix“. 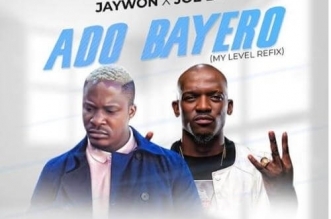 This Serves as the Second Mixtape KJV Dj James Is Dropping This Year After he dropped “2019 Welcome Party Mix“. 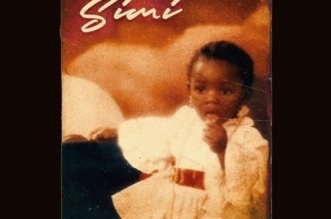 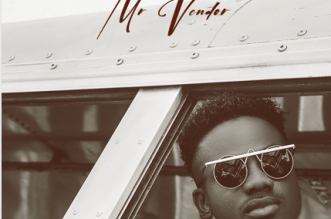 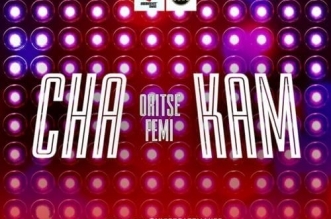 This Mixtape is for the street and full of Ogene and Gyration Vibes, So Get your dancing Shoes and groove..